Furniture Liquidation | U.M.C. Moving Company, Inc.
Corporate relocation in New York City is exciting when it means moving to a bigger office and expanding your business. You might not be thinking about the furniture that you don’t need and how to dispose of it, but your lease might claim that you are responsible for getting everything out of the space at the end of your term. If much of your furniture won’t be coming to your new location, ask UMC Moving about our liquidation services. You’ll need a company that specializes in corporate location in order to safely and efficiently relocate your business. When you choose a moving company to help you, choose one that offers office furniture liquidation services, like UMC Moving. Most leases require that the space is left in a “broom swept” condition when you move out, and we can help you satisfy this condition. Once we’ve moved everything you need from your original office to your new one, we’ll go back and see what’s left to be dealt with. We can get rid of your cubicles, file cabinets, and other office furniture so you don’t get stuck with premium charges from your landlord. If you are considering relocation for your photography business, you will have a number of factors to think about. In this video, you will review some essential tips for relocating your photography business. As you prepare for relocation in New York City , it is important to consider your target market. By assessing your desired clientele, you will get a better idea of which services you should provide in your new location. For example, a major metropolitan area like Manhattan may attract a different client base than a small, rural location. As the owner of a small business, it is very important for you to keep detailed records of your expenses, business transactions, and other business documents. Rather than attempting to file and preserve these records on your own, you may want to consider hiring a record retention service in NYC . With assistance from a company that offers business record retention in New York City, you can make sure that all of your important documents are easily accessible during tax season. Read on for an overview of what small business owners need to know about record retention. One of the benefits of outsourcing your record retention with a professional company is that your storage experts will help you keep your essential papers completely organized. Before a document is placed into record retention storage, it will be sorted by date, category, and importance. By creating a specific filing plan that is tailored to your business documentation, your record retention specialists will make sure that you are always able to find your most important documents. Rather than taking up valuable storage space in your office to house all of your documents and paperwork, you may want to consider setting up record retention services. 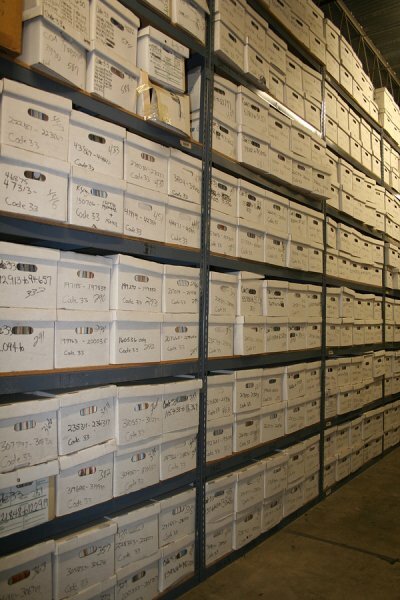 A record retention specialist will be able to provide you with off-site storage for all of your important documents. After freeing up additional storage space in your office, you may find that it is easier to keep your workplace organized. In the event that you are audited or need to produce a certain document for your business proceedings, you can rest assured that your record retention service will be able to help you easily find the necessary documents in your archives. By entrusting your record retention to a team of specialists, you will have the peace of mind that comes from knowing that your papers are secure and easy for you to access. 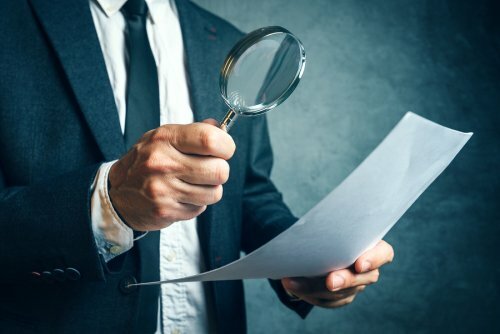 Which Documents Should Your Business Always Keep? As the owner of a business, it is your responsibility to make sure that your company keeps track of all of its important paperwork. In order to streamline the retention process, it is a great idea to work with a company that offers business record retention in New York City . When you work with your retention team, you will be able to create a clear retention policy that outlines which important documents should be kept and which ones can be shredded and discarded. There are a few categories of documents and paperwork that your business will always need to keep. You will need to retain your financial records and tax documents for several years before they can be discarded. Your business will also need to retain its licenses, permits, patents, and other essential operational documents. If you collect information from your clients, you should make sure that these papers are stored in a secure location. A corporate relocation may provide your business with terrific new opportunities and room for expansion. 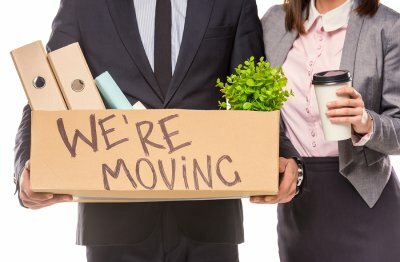 Rather than taking care of the many steps of your corporate relocation on your own, however, you may want to trust some aspects of your move to the professionals. A company that offers moving services in New York City can help you throughout all of the various stages of your commercial move. To highlight the advantages of working with a team of movers, let’s review some of the services that you may need during your commercial move. When you are moving your entire business from one physical location to another, you may be faced with extensive packing and unpacking procedures. You will need to pack up office supplies, files, and a variety of other items. If you were to have your employees do this, you would lose valuable hours of productive work. 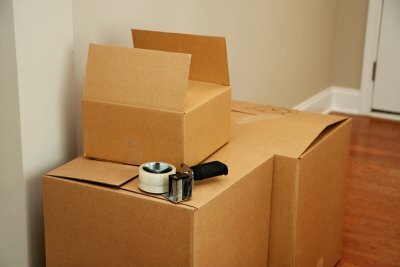 Fortunately, your moving company can take care of the packing and unpacking on your behalf. By outsourcing your packing procedures to trained movers, you can help to make sure that your employees are able to focus on their work tasks up until the day that you move. From computers and printers to fax machines and more, there are likely many pieces of electronic equipment that your company needs in order to operate on a daily basis. When you disconnect and transport your electronic equipment on your own, you will run the risk of causing damage to delicate wires and chips. Your professional movers can offer safe and reliable electronic transportation services for your corporate move. Before your employees get to work at your new location, you will need to make sure that all of your office furniture is properly organized and installed. Your moving company can transport your office furniture to your new building and make sure that the installation process goes smoothly. Once your office furniture has been set up and your electronics are plugged in, your employees can get to work at your exciting new business location in the New York City area.